My family and I have a special “bond” with Mexico, we’ve spent a lot of time there over the past 15 years. 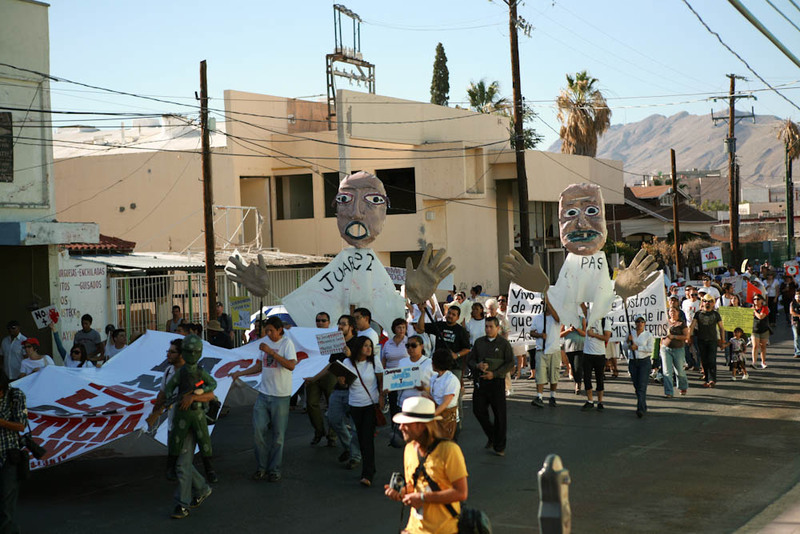 Our dear friends in Mexico, who have become like family to us, lived in violence and fear every day because of the deeply entrenched drug war. Well over 100 thousand people have been killed as a result of the drug war since 2007 with zero end in sight; not to mentioned that tens of thousands more are still missing. Things have gotten better, there’s no doubt about that, but life is certainly different. You just do things differently now always thinking of your safety. 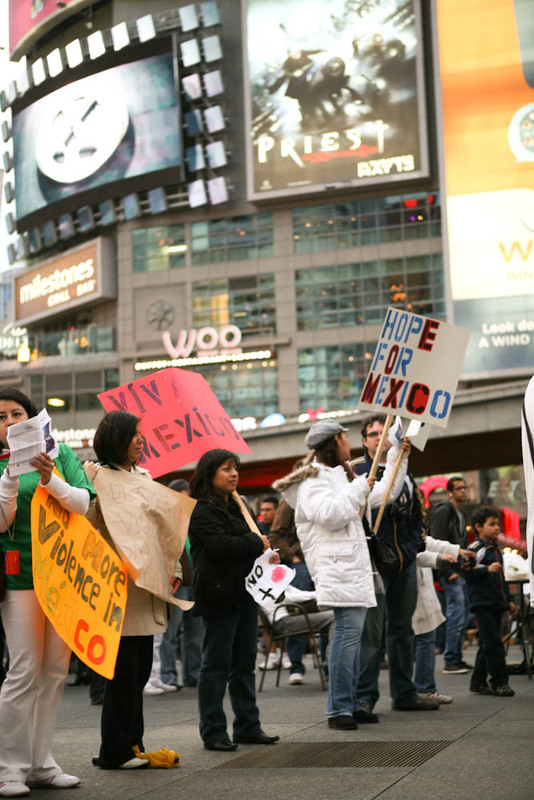 Hope for Mexico was born in May of 2011 when we organized Toronto’s first Peace Rally in Dundas Square. 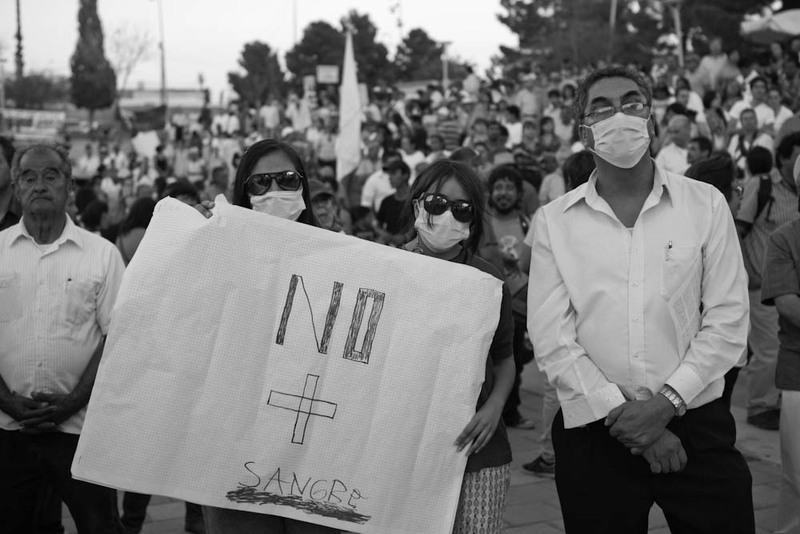 Hundreds of people came to show our loved ones in Mexico that we support them and hear their cries for help. 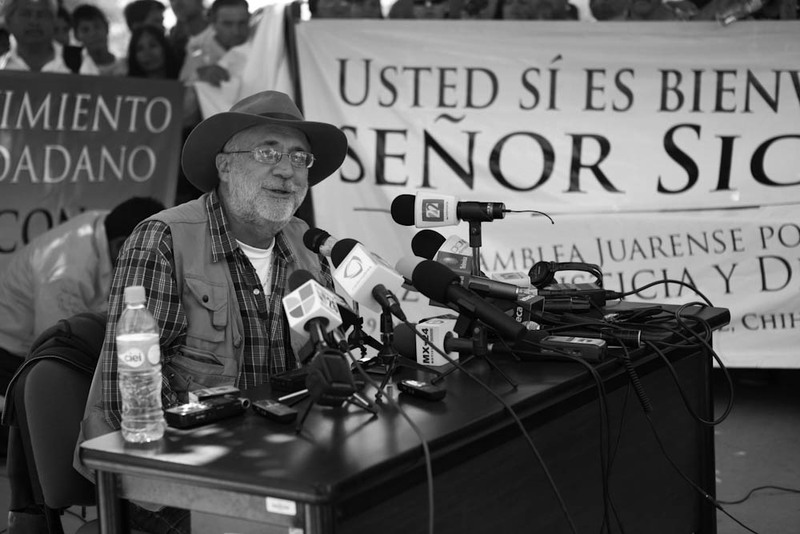 There had been peace rallies and marches all over the world and after our rally in Toronto I joined the final day of Javier Sicilia’s peace march in Ciudad Jaurez when over 3 thousand people came together to witness the signing of the peace pact and share their stories of loss, anger and fear. 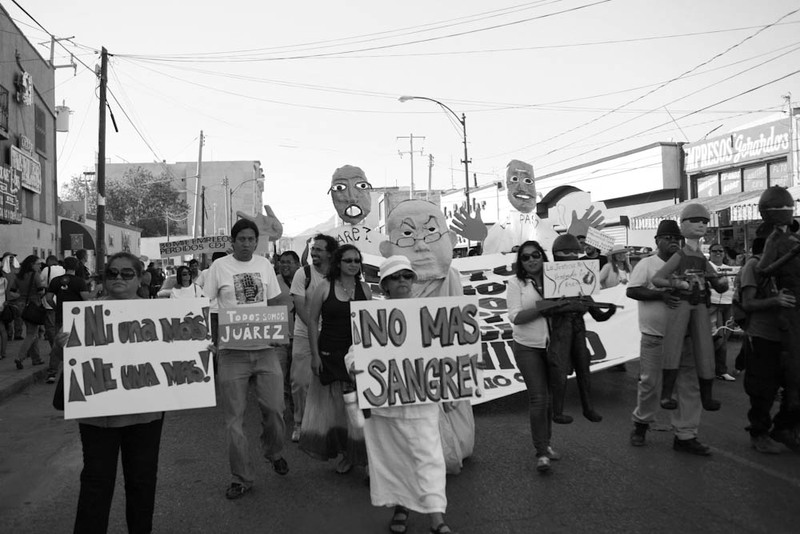 I also wanted to see for myself the new way of life in Mexico, living in violence, constant fear and sadness. I felt what better way to experience that than in the city now touted the most dangerous place in the world. 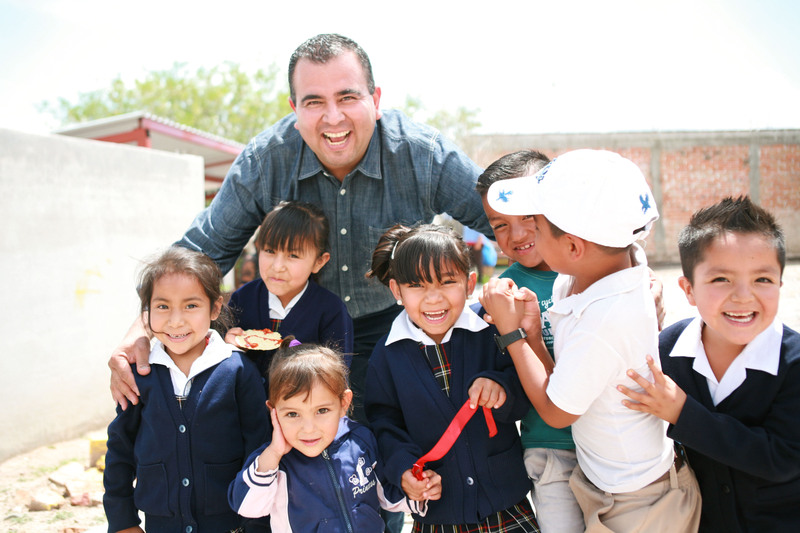 But more importantly I went to discover what else we can do to help change the future of Mexico. It was in the eyes of the grieving that I saw a glimmer of hope which fuelled Hope for Mexico’s future. 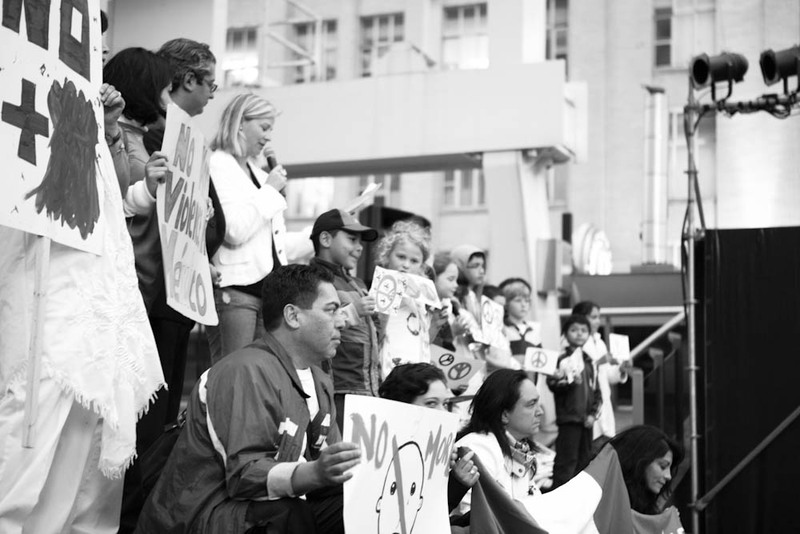 We believe that if we stand together united and show the people of Mexico that we care we can make a difference. 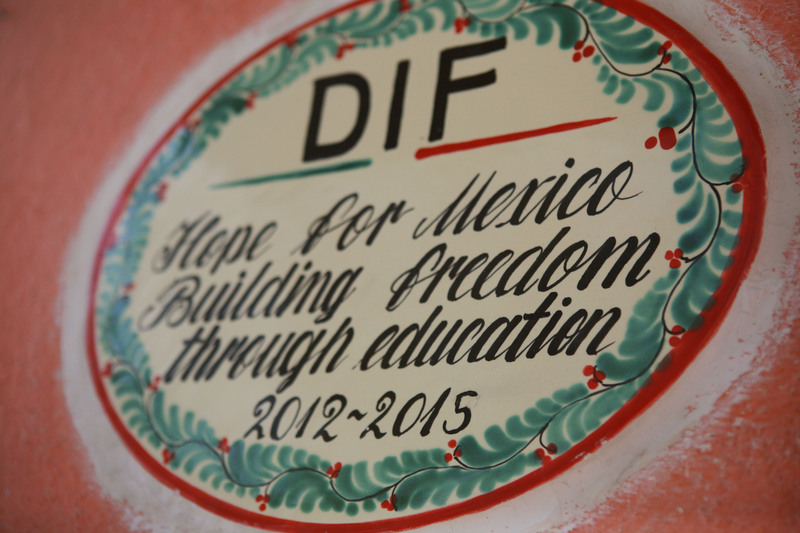 Hope for Mexico believes education is the key to changing Mexico’s future- education is the only way to bring back peace and freedom for all Mexicans. 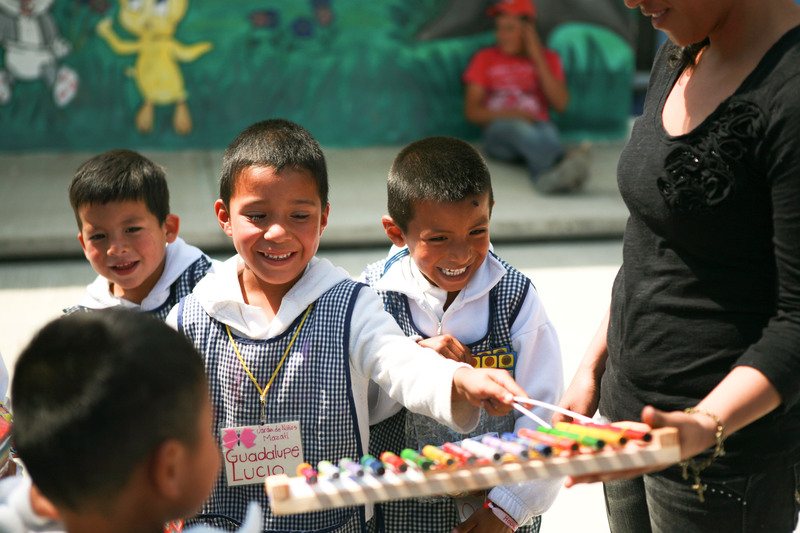 Our goal is to help schools in areas where education is not easily accessible. We believe if we give children the opportunity to get a basic education and a safe school to attend, they might not feel so vulnerable to the lures of the drug cartel and choose a better way of life. We need your help and support to make that belief stay alive. Hope for Mexico’s first fundraising event raised over 15 thousand dollars among friends and family. 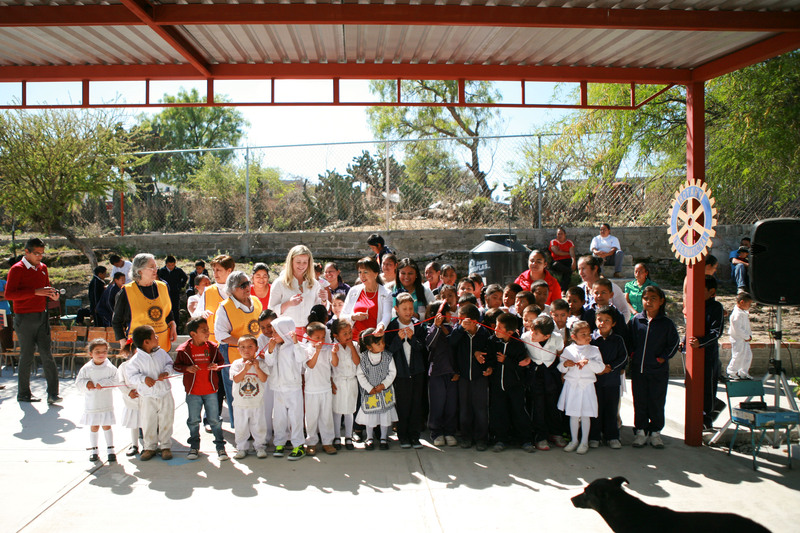 We have completed phase one of our projects and provided shelters from the sun for four kindergarten schools in remote areas of Mexico. 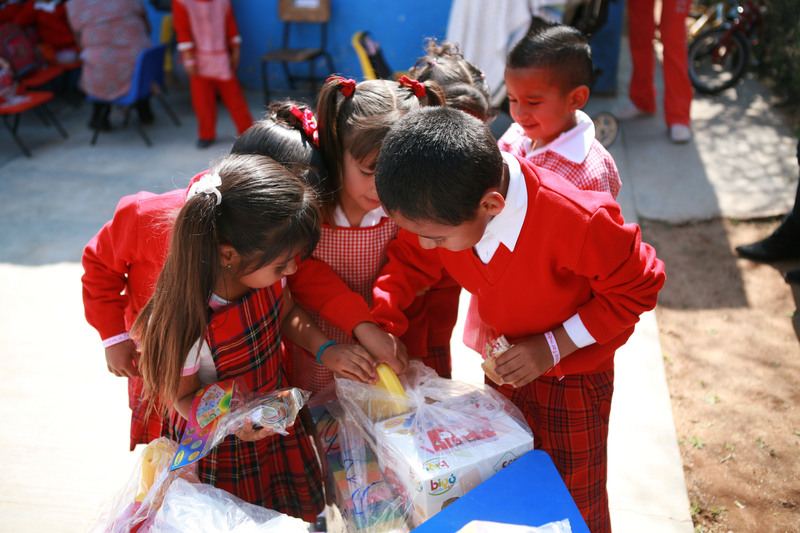 We also provided running water, working washrooms and bought school supplies and equipment to meet standard curriculum requirements in Mexico. Thank you to all those who supported our cause. We still have more work to do and a line up of other schools that need our help. Please continue to donate. I saw first hand when I went to unveil the shelter covers – in the eyes of the children that there is hope for a better future. They felt that they matter and we care about their future too. Click the donate button and give what you can. Every dollar counts. Our mission statement: En la union esta la fuerza, In unity there is strength. Con todo gusto mi esposa Verónica y Yo te hemos enviado con César unos aretes y un dije de plata estilo “pajarito” que son típicos de Guanajuato. Nuestra donación la obsequiamos de todo corazón para que la asociación “Hope for Mexico” cumpla tan amorosa y loable subasta. Agradecemos lo que hacen por nuestros niños de México. Les enviamos un abrazo con todo nuestro cariño. P.D. Mi mamá tambien les envia cosas para la subasta y a nombre del Club Rotario de Dolores Hidalgo, les agradece infinitamente su ayuda.